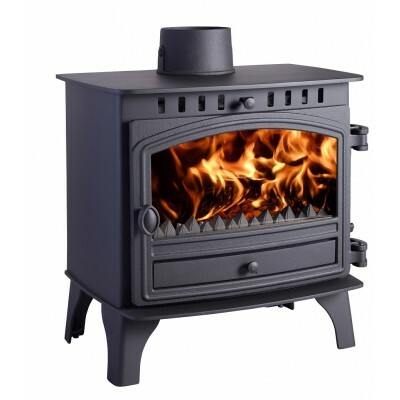 With its Slimline design, not only do you have outstanding characteristics, this high-powered model now comes with only a 5” flue for easy installation and delivers outstanding performance. 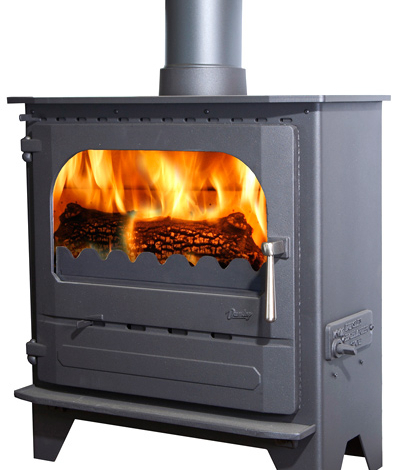 Designed with less depth, the stove can still accommodate logs of up to 19 3 /4 ” long. 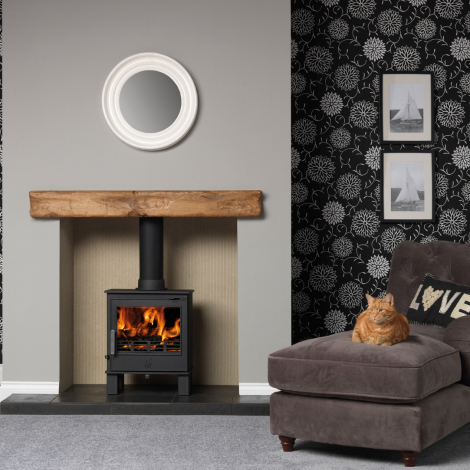 The Cleanburn system ensures that the fuel gives its utmost, driving heat directly into the room. A hot airwash keeps smoke from the glass window. 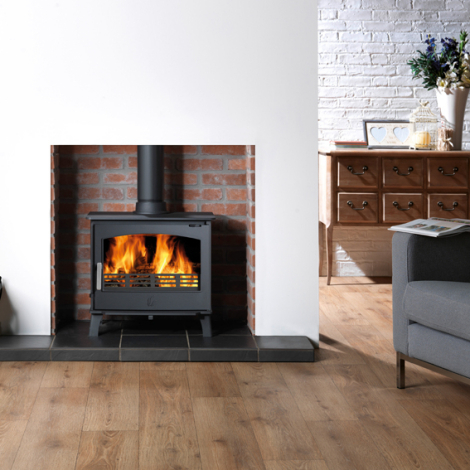 Delivering a heat output of up to 8kW, the multi-fuel Herald 8 Slimline is all give and no take.